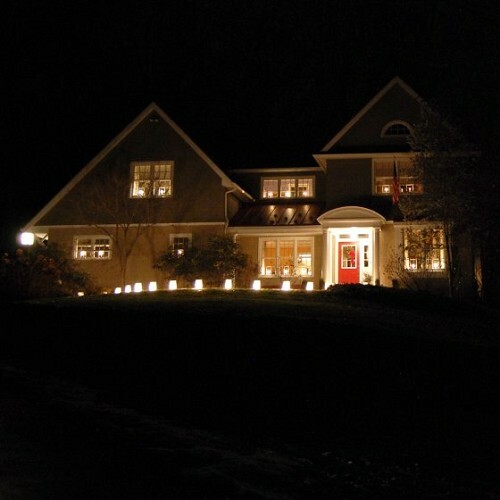 Create a bright welcome by using these versatile electric Luminaria lanterns along your walkway, entryway, sidewalk or driveway! 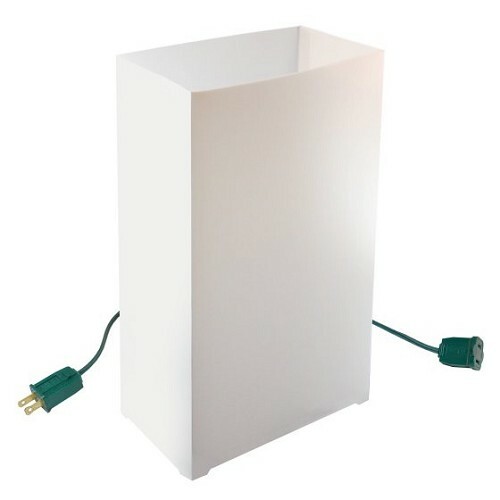 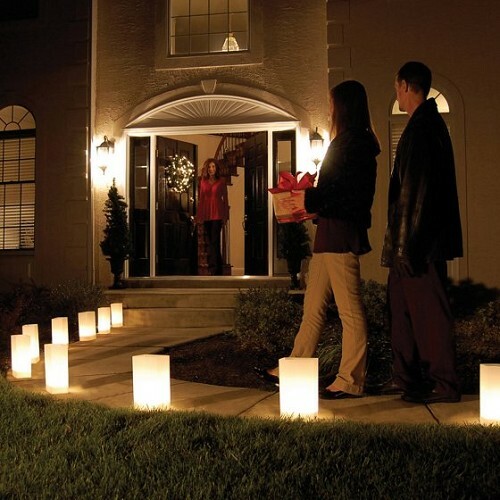 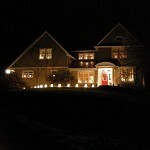 These durable plastic lanterns will give the look of traditional Luminarias. 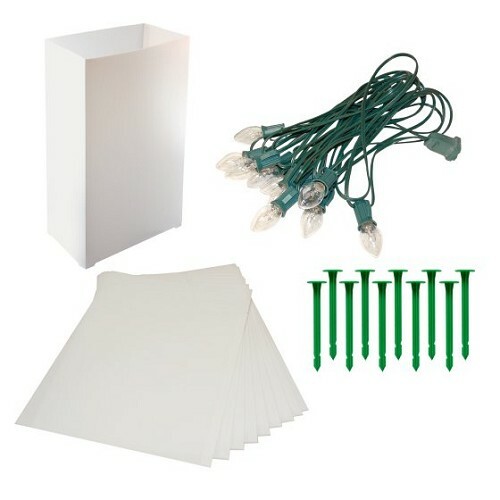 Simply stretch out the 30-foot light cord and position each of the 10 light sockets through the hole on the lantern. 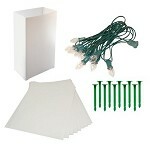 The anchor stakes will secure the Luminaria in the ground. 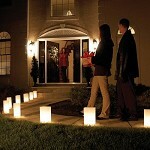 Beautiful Luminarias will give a festive tone to your outdoor decor!